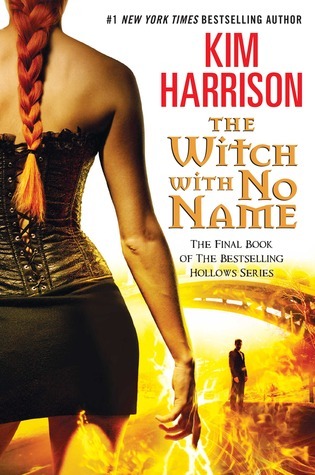 The Witch with No Name ARC! It’s available now! Reminding you again, this is not for individuals who are not bloggers and reviewers and there is no guarantee you will be accepted. But if you are accepted, enjoy! And remember NO SPOILERS!! Thanks I signed up I am so excited!! Good luck! Let me know if you get it! Best of luck on getting an ARC which I’m sure you will get!!! Reading it now but thanks, Keely! well I may have asked late but the site said still 20 left! so I’m hoping this time to get it! thanks for the link! As long as it’s still up there I imagine there’s still a chance. They just don’t check to approve right away is all.